MSD’s reputation for performance products is second to none and the DynaForce line of rotating electronics builds on that rank. 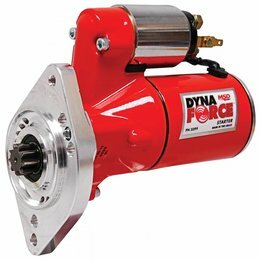 Every DynaForce Alternator and Starter is all-new, hand-built in the USA and dyno tested before it leaves the factory. So, when you bolt-up a DynaForce Alternator or Starter to your ride, rest assured you’re getting the quality and performance you expect from MSD. 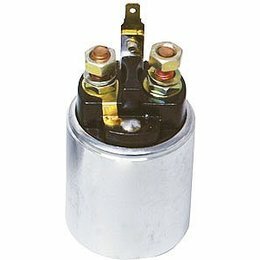 MSD knows ignition systems. With over 40 year’s experience of performance and racing electronics, we know what it takes to get the most from your ignition. 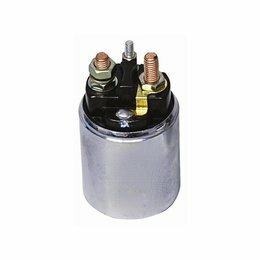 One of the most important components that ties all of your vehicles electronics together is the alternator. And MSD is excited to introduce the all new DynaForce Alternator line! 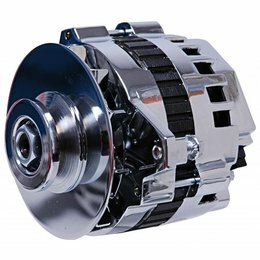 Whether you need a high output alternator to power your muscle car, street rod or race car, MSD has you covered with the DynaForce Alternator series. 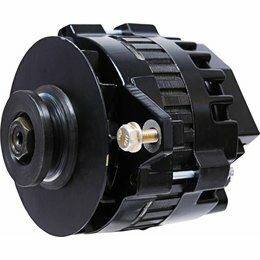 For the street, MSD offers a 120 or 160 amp one-wire alternator. Not only are they designed for extreme output at higher rpm, but MSD balances the current output to keep your electronics charged during idle and lower rpm operation as well. MSD Dynaforce Gear Clutch Drive Assy (5090,5095,5096).